As a twenty-something, nothing beats the feeling of finally getting to earn money that you can call your own through your first job. Your newfound independence could send you into a frenzy that compels you to make bad decisions. 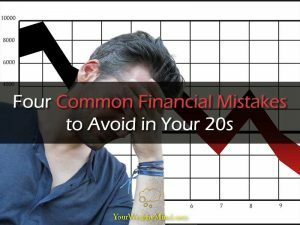 However, if you don’t practice money management, you might end up broke and full of insurmountable debt by the time you reach 30. 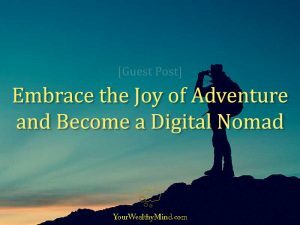 *Article contributed by Sarah M.
Amazon’s Fulfillment by Amazon (FBA) program is often heard by individuals who consider getting into e-commerce to generate income or start a business. It is where you can send your products to one of the numerous Amazon fulfillment centers for storage and shipping once you get a purchase. With its many benefits, it’s no wonder why many sellers would opt for this service, and you could have stiff competition. 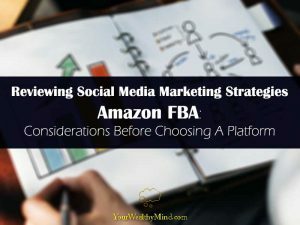 However, you can put social media marketing into play to make sure that you drive more traffic and potential customers to your product listings and increase sales. 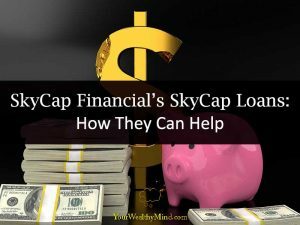 *Article contributed by Tony Craig. You will always be told by some people that it is important to get a merchant account. 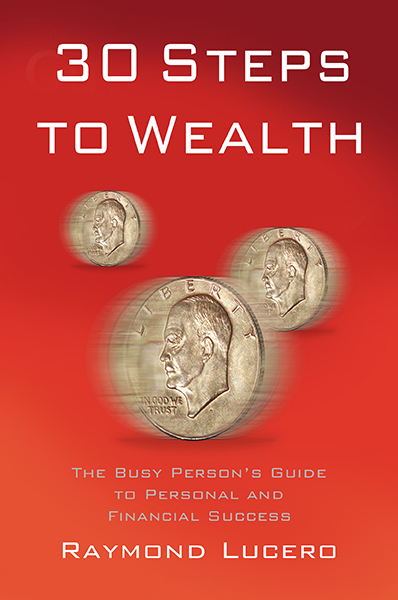 As a business owner, you cannot help but become fascinated with it. You may even realize why you need it immediately. The problem is, there is no assurance that you will get this type of account just because you want to. 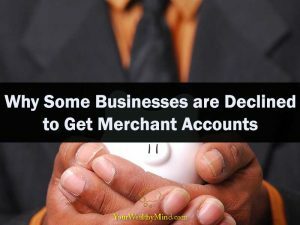 Some business owners who have tried to get their very own merchant accounts have stated that it can be very intimidating especially if they have not done enough research about it. Take note that those who would provide you with a merchant account also knows that there is some risk involved in allowing you to get one.